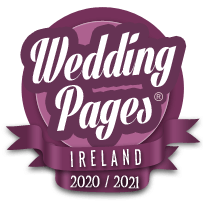 The Most Complete List of Wedding Photographers in Dublin - with Photographers, Videographers, Photo Booth Hire, Selfie Mirrors & More. Wedding photography that is natural, relaxed, and simply beautiful. Creating magic at affordable prices. Authentic, Stylish photography with a Natural flair. Fun and relaxed Documentary wedding photography. Photo Booth, selfie Mirror and bags of FUN! !